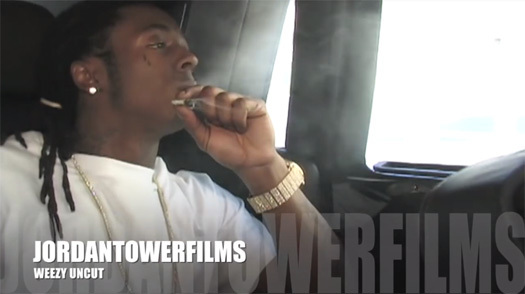 Today for #ThrowbackThursday, you can watch a raw, uncut and uncensored 1 hour and 30 minute movie on Lil Wayne that was recently released in full by Jordan Tower. 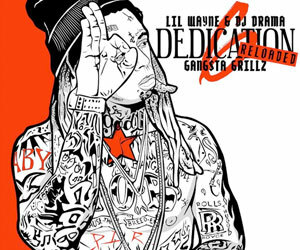 As well as Weezy, there are appearances in the film by Cortez Bryant, Marley G, Fee Banks, Mr. G, and Nicki Minaj. 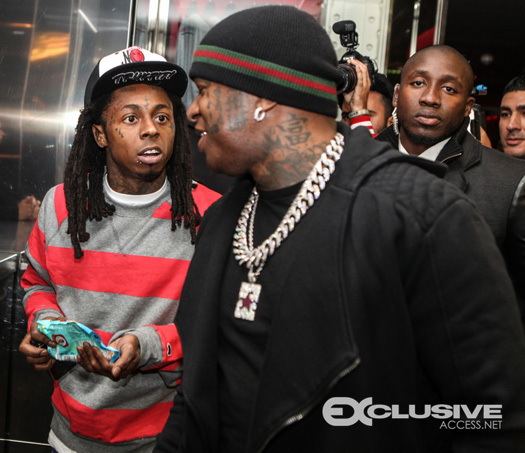 During the movie, we can see footage of Weezy doing a couple of interviews talking about how he first met Birdman and Slim to sign with Cash Money records, his discography, recording process, business ventures, what an average day is like for him, working, performing “Hello Brooklyn” live with JAY Z in New York, acting, why he hates NY, if he would ever do a reality TV show, and so much more. 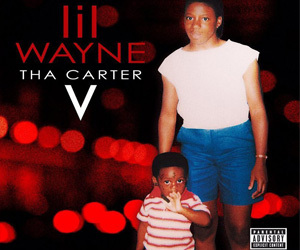 In the film that was shot before Tha Carter III came out, we can also watch behind the scenes footage from Tunechi‘s “Money On My Mind” video shoot in Miami plus Tune recording “Higher Than A Kite” and “Young Money Ballaz” for Nicki’s Sucka Free mixtape. So grab some popcorn, sit back and enjoy all of this classic footage that has been merged together in one for you! Irv Gotti was the special guest on episode 204 of Complex’s “Everyday Struggle” series and during his appearance, he broke down the current situation going on between Lil Wayne and Birdman/Cash Money Records. The co-founder of Murder Inc. Records chatted to Nadeska and Akademiks about Tunechi being so cool with his 9-year-old son at one point that he would of killed someone for Tune, why Cash Money don’t pay record producers, the distribution deal between CM and Universal, and how he made a mistake to not manage Nicki Minaj. You can check out the conversation in a clip after the jump below! 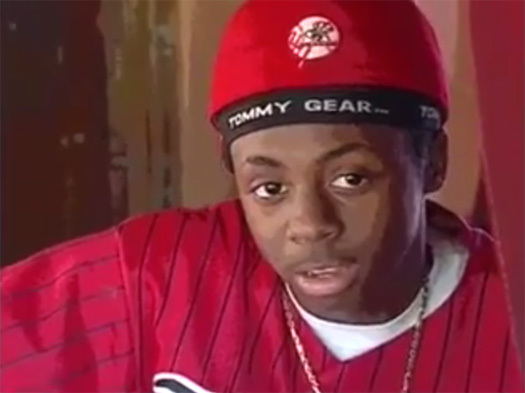 An unreleased Cash Money Millionaires documentary has surfaced online via Turk‘s YouTube page that looks to have been filmed in the mid-1990s. The rare doc follows Lil Wayne, Birdman, Slim, Juvenile, Turk, Mannie Fresh, B.G., and more during the very early stages of their careers, as well as them talking to the camera about their life. You can check out the nearly 40-minute documentary after the jump below! It’s a damn shame what happened to the Cash Money Records label. What are your thoughts on this classic footage? 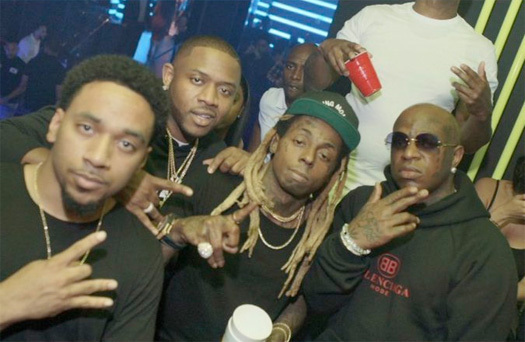 There has finally been an update in Lil Wayne‘s ongoing lawsuit against Birdman and Cash Money Records! 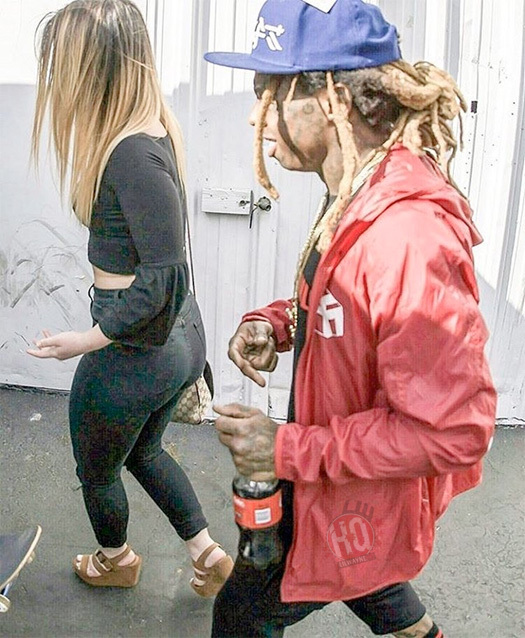 According to TMZ, who have obtained new documents in the case, Weezy is claiming Baby and Universal Music Group worked together to cheat him out of millions of dollars. Tune‘s lawyer, Howard King, has filed docs in a New Orleans court saying Cash Money and Universal backdated a deal to make it look like Tune signed it before Young Money‘s contract with CM expired. Also in the docs, Tunechi‘s team are saying UMG knew all along that putting an earlier date on the deal would screw him out of profits from his Young Mula artists! After their interview with Billboard, Birdman and Slim revealed a top 20 list of Cash Money Records‘ hottest hits. Lil Wayne covers half the list with 10 entries including 6 of his own songs: “Lollipop“, “She Will“, “Mrs. Officer“, “A Milli“, “6 Foot 7 Foot“, and “How To Love“. 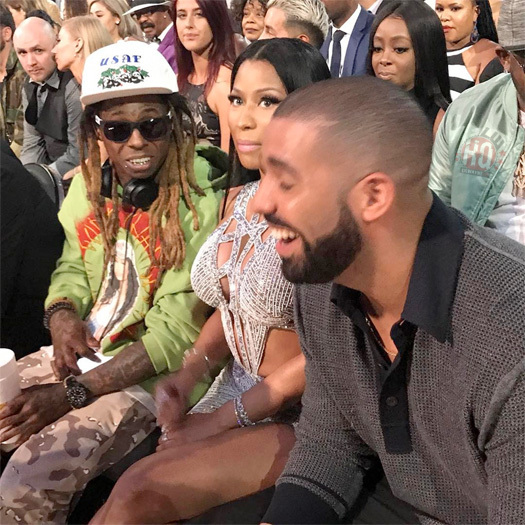 Click here to see all of Drake and Nicki Minaj‘s appearances on the list, or hit the jump to check out the full top 20!